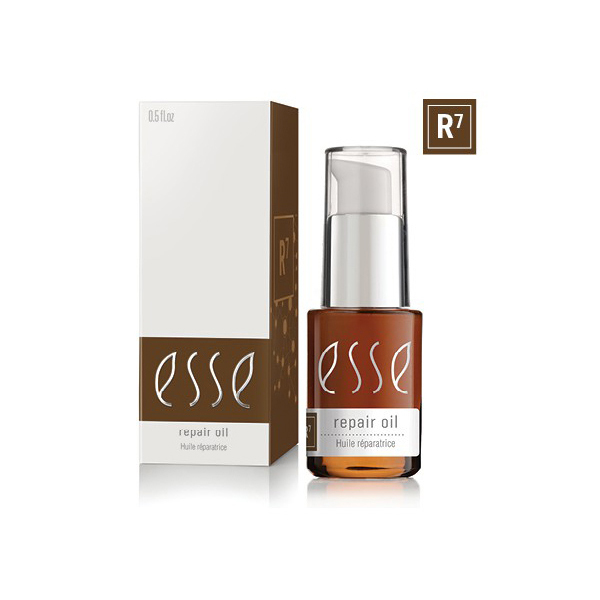 Esse Probiotic Repair Oil supplies an ideal blend of omega fatty acids found in Flax, Marula and Rosehip oils. Highly effective in treating scars and stretch marks and improving the general condition of the skin. 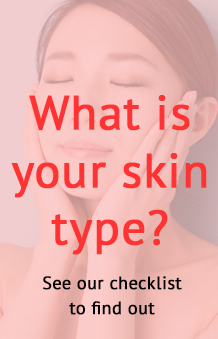 Packed with anti-oxidants, it is highly effective in preparing and healing the skin from exposure to environmental stress. 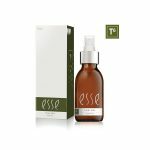 Esse probiotic repair oil is a highly effective treatment for preventing and treating stretch marks and scars. Improves elasticity and condition of the skin. This treatment product is exceptional for a variety of uses. Kalahari Melon Oil is an excellent emollient oil high in omegas. Rose Hip Oil demonstrates healing and regenerative properties and is also high in omega-3s. Marula Oil is deeply nourishing and healing and contains anti-oxidants to strengthen and protect. Yangu and Manketti contain omegas and also demonstrate UV protective properties. Use: Apply daily to affected areas. Use in combination with any Esse moisturiser to enhance the richness.